This cake will be garnished on top with fresh cream and chocolate shavings as well as cherries on top. The designing using all the toppings may vary a little from the image shown. Yummy Cake like this one is never to fail in delighting someone and cheering up one’s mood. 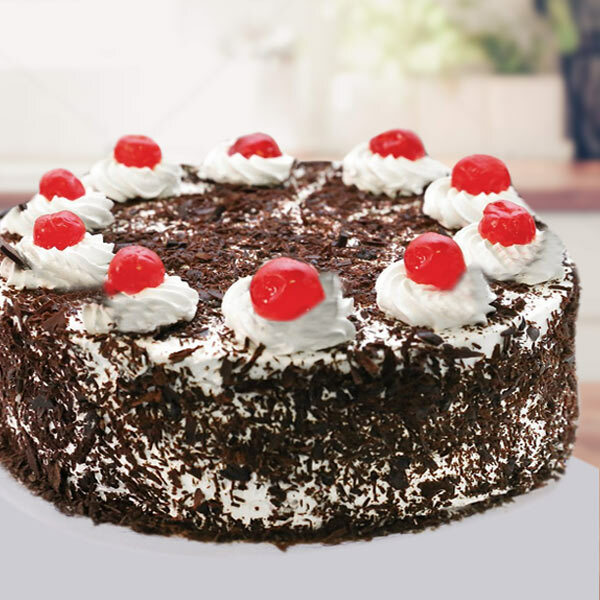 So, find this Black forest Cake as perfect thing to gift your dearest one as a surprise on a cheerful celebratory moment of the year. 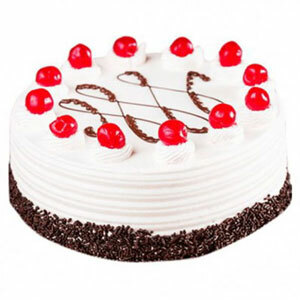 It’s creamy, delicious cake that is topped with cherries and chocolate flakes. 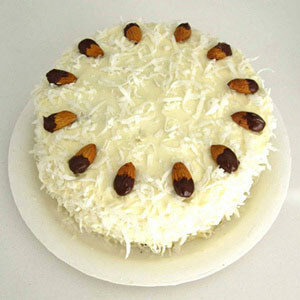 You can also relish this flavourful and delightful cake at friends and family get-togethers. Along with yummy creamy topping as well as spongy bread base the key ingredients of this cake are flour, powdered sugar, baking powder, liquid chocolate, eggs, chocolate shavings and more. You can also order for eggless version of this cake to enjoy celebrations and festivities. 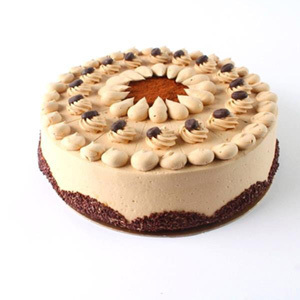 The cakes offered by us are exceptionally baked by our expert bakers. Nonetheless, the final outcome can slightly differ from the shown cake as every baker has its own style of preparing, baking, and designing the cake. Owing to the perishable nature of cakes, their delivery is only attempted once. So, the address provided by the clients must be accurate as the delivery of the cakes cannot be redirected to another address. The time and date of online cake delivery depends a lot on the entered delivery address and the availability of the selected cake.As cakes are extremely fragile, they are hand delivered to the desired location and not with the other products. 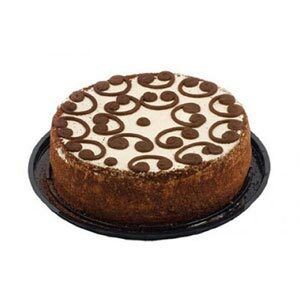 There can be times when the selected cake can slightly vary or entirely substituted in terms of flavors and designs in case of their unavailability at the requisite baker shop. Always keep cream cakes in the refrigerator to relish them for a longer period of time. Keeping them outside may reduce their shelf life. Fondant cakes must be stored in air conditioned areas. Use jagged knives to cut these kinds of cakes. Always cut and serve cakes at room temperatures without exposing them to heat. Maintain immense precautions while consuming decorative statuettes on the cakes as some of them are supported by a wires, toothpicks, or wooden skewers on the cakes. Consume these sweet delicacies within 24 hours of the cake delivery. Carefully place the chunks of cakes on the plate before handing them over to the kids. Loved this black forest cake very much! The cake was very fresh and yummy but they need to work on their delivery service. No doubt the cake was tasty but it was too expensive to fit in my pocket.